I want to thank all of my supporters and everyone that helped out on the campaign. Your support and help is most appreciated and will never be forgotten. I am humbled by the outpouring of messages, phone calls and emails after the election extending more support and encouragement for me to continue speaking out on the issues. I will continue to work on the issues raised during the campaign and will always consider new opportunities to become a public servant for our community in the future. I am not going anywhere and I remain positive and optimistic as to what we can accomplish going forward. Do not hesitate to contact me at my law firm or on my cell: 214 695 1171 any time. Our work continues. I am proud of the coalition we have built and the movement we have started and look forward to working with you in the future for a better Dallas! The Local CWA 6215 hosted Marcos Ronquillo at their monthy meeting in April. Mr. Ronquillo spoke about his vision for the city and quality of life for Dallas residents. 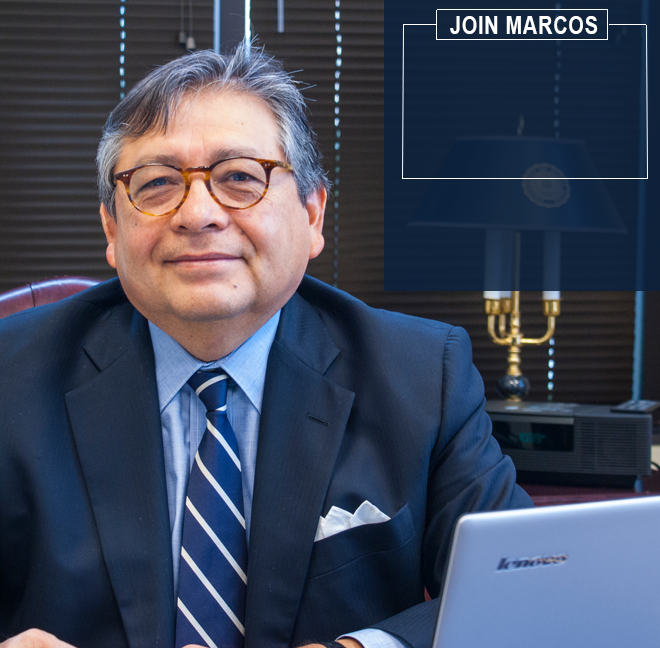 The Dallas Gay and Lesbian Alliance Political Action Committee, endorsed Marcos Ronquillo for Mayor at their April meeting. The Preston Hollow Democrats presented a forum for the Mayoral, City Council and DISD candidates, endorsing Mr. Ronquillo. 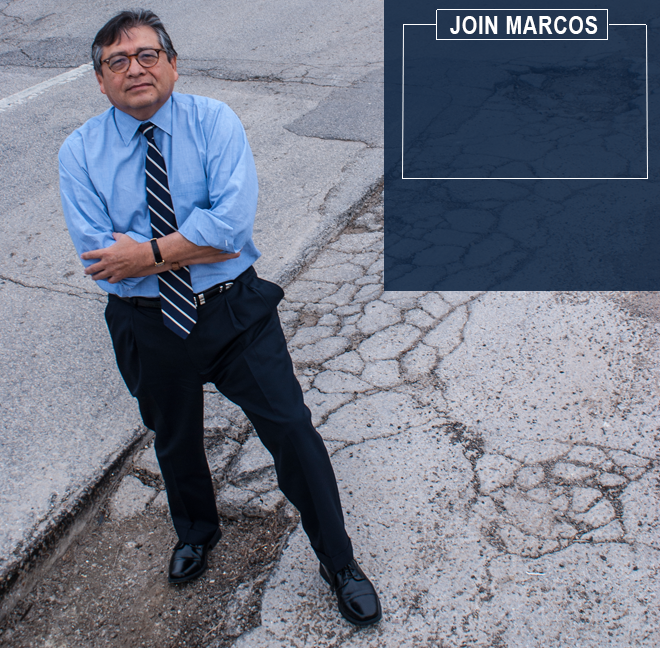 Marcos Ronquillo proud to recieve two major endorsements. 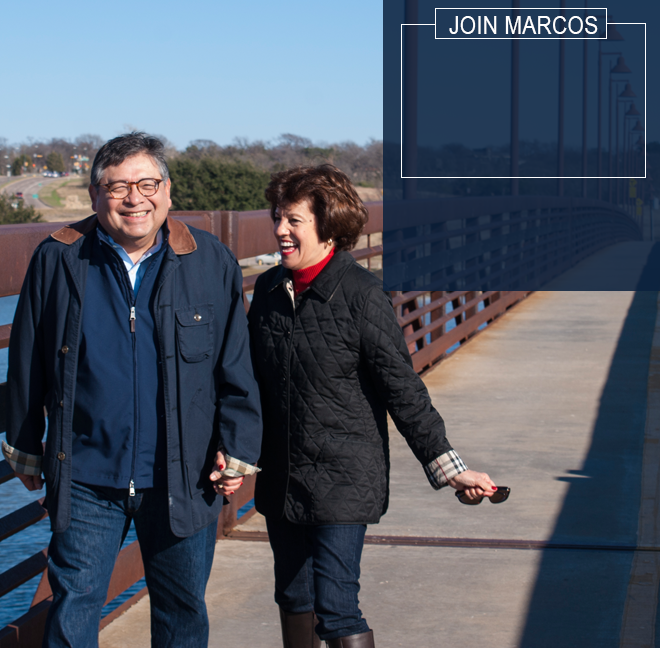 This week, Marcos recieved the official endorsements of the Dallas County Stonewall Democrats as well as the AFLCIO. 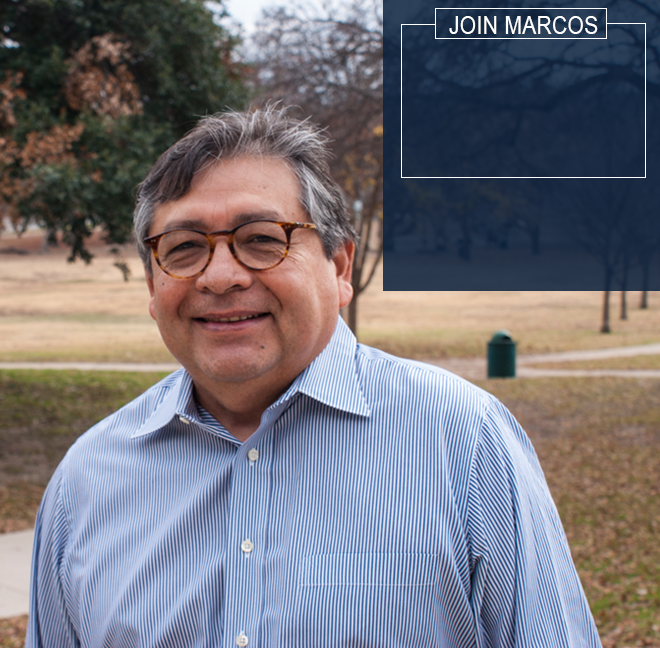 Both groups are comprised of activists and community leaders from all over the City and we are proud that they share Marcos' vision for Dallas.